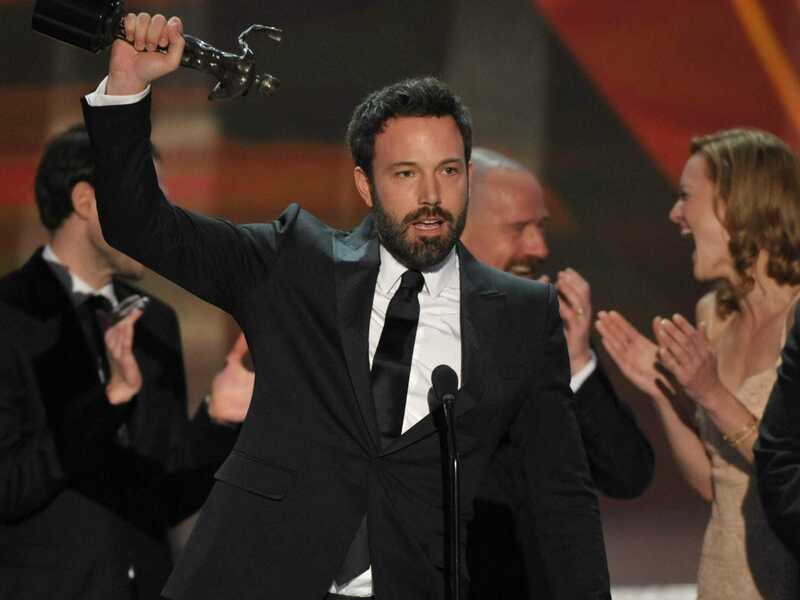 Despite a snub from the Academy last month in the Best Directing category, Ben Affleck’s CIA-operative film “Argo” has topped awards season. It’s won Best Picture at both the BAFTA and Golden Globes and Affleck has taken the top awards at both the Critics Choice Awards and the SAGs. With all of that buzz, “Argo” is appearing the clear favourite to win Best Picture come Sunday night at the 85th Academy Awards. The film still has one obstacle to overcome before taking home the most coveted award, and it’s not the Academy. The only thing stopping “Argo” from winning best picture Sunday night is history. In the 85 years of the Academy Awards every film to win best picture — save three — has also seen its director nominated. The three films in Oscar history to win best picture without a nomination for Best Director is 1989’s “Driving Miss Daisy” starring Morgan Freeman and Jessica Tandy, “Grand Hotel” in 1932, and “Wings” at the first Academy Awards.